(Natural News) As the cost of dental care continues to increase, people are turning to Do-It-Yourself alternatives for common problems. A quick YouTube search will produce dozens of videos on how to whiten your teeth, how to fill your cavities, and even how to drain an abscess from inside the mouth. 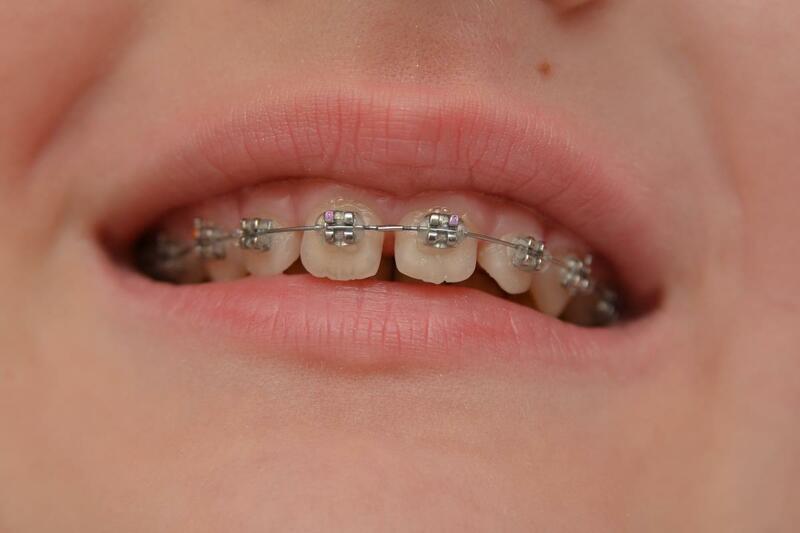 Recently, however, the most popular videos have become those teaching people how to make their own braces. Orthodontics are more often than not expensive mostly because there just isn’t a lot of competition as far as alternatives for people that want procedures done. Healthy teeth are a significant societal acceptance factor, leaving individuals with a less than stellar smile to feel self-conscious. The cost of braces ranges anywhere between $3,000 to $13,000, and with growing economic struggles it is leaving many people out of options to take the necessary steps to have problems fixed. Even those lucky enough to have procedures covered by insurance will still pay a hefty amount out of pocket. This has resulted in people taking strange and desperate measures to create the perfect smiles of their dreams. Braces are more than just sticking metal in your mouth to make your teeth straight, and expertise is required of the biology of teeth and the physics of moving them. The teeth also need to be monitored throughout the moving process so that corrections can be made if necessary. While the DIY methods offer the desired results much faster than traditional braces what the users may not realize is that if you move a tooth too fast, you can cause damage to the bone and gums. Also, if you don’t put the tooth in the right position, you could throw off your bite, causing major jawbone problems in years to come. Unsupervised movements of teeth can set you up for a high potential of relapse, where the tooth will move back into its previous position faster than it took to move it originally. And last but certainly not least of the potential hazards is the possibility that the rubber bands, aside from causing bleeding and discomfort, can travel below the gum tissue and become stuck or even extract the tooth. Many of these cases have resulted in the loss of teeth, which can cost upwards of $20,000 to repair, assuming it can be repaired at all.